The 21st Edition of Cartoon Movie puts 66 new animated features in various stages of development and production in the spotlight. You don’t need to be clairvoyant to see a clear vision of the European feature animation industry. All you have to do is attend the annual Cartoon Movie event in Bordeaux, France in late winter. The three-day gathering, which attracts over 900 producers, directors, distributors, sales agents and new media players (March 5-7), is the perfect gauge of the industry’s diversity and artistic and economic vibrancy. This year, France will be represented by 22 projects, followed by Germany with eight projects, the Netherlands with six projects, Ireland and Spain with four projects each, Belgium, Italy and the U.K. with three projects each and Denmark, Latvia and Romania with two projects each. Also new in this edition is the presence of comic-book and graphic novel publishers such as Rue de Sèvres (France), Nobrow (U.K.), Tunué (Italy), Carlsen Verlag (Denmark) and Lion Forge (U.S.). The Cartoon Games keynotes this year focus on how to adapt a comic book to a video game app (Case study: Blacksad and British Gangsters by YS Interactive), as well as business and technical opportunities in animation and video games (case study: White Fang by Solidanim). For the fourth consecutive year, one Cartoon Connection project will be presented at Cartoon Movie to expand the collaboration established at Cartoon Connection Canada: The 2019 title is The Odd Ones (Bardel) selected at the last Cartoon Connection Canada by representatives from European broadcasters the BBC, Canal+ and France Télévisions. 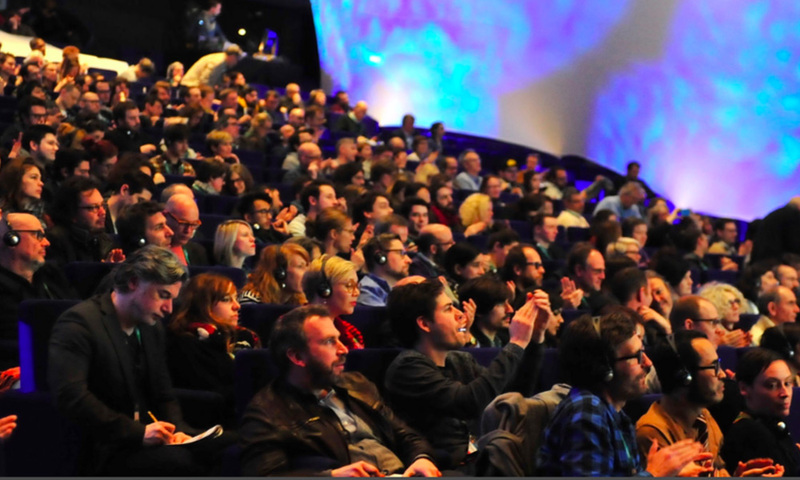 Cartoon Movie is organized by CARTOON with the support of Creative Europe – MEDIA, CNC (Centre national du cinéma et de l’image animée), Région Nouvelle-Aquitaine, Bordeaux Metropole, Invest Nouvelle-Aquitaine, the City of Bordeaux and le Pôle Image Magelis. For more info, visit www.cartoon-media.eu.